Stem Cell Therapy for Heart Disease- Valentine’s day is around the corner. Many hearts will connect, some hearts will miss each other. However, some hearts will remain broken. These will be the million hearts around the world suffering from cardiovascular conditions. 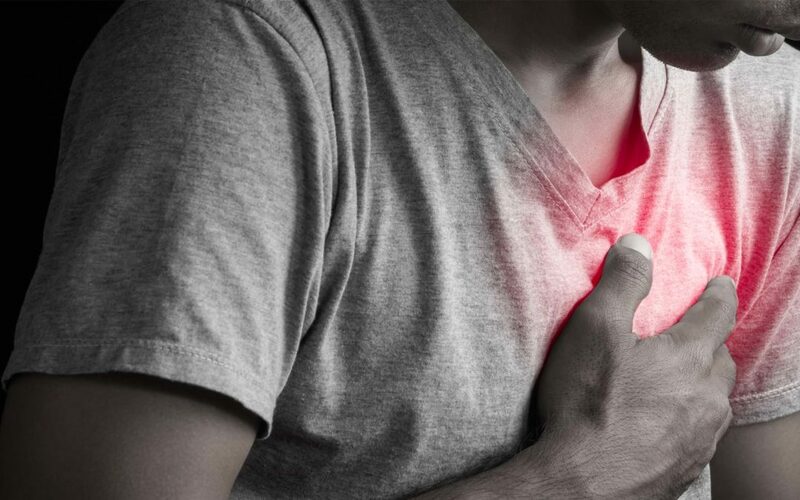 Congestive heart failure and acute myocardial infarction (heart attack) claim the lives several men, women and children each year around the world. Heart attacks can cause damage to the heart tissue making it inefficient at pumping blood through the circulatory system. Despite major medical advances, there is no definite cure for repairing a damaged heart. Although the condition can be managed with drugs and surgeries, heart cells once damaged cannot be repaired. Although the heart has some ability to self-repair, this ability is limited and not yet very well understood. A healthy heart is critical to the normal functioning of the body since all the cells of the body need oxygen and nutrients for survival. Any abnormalities in the rate or mechanism of heart functioning can lead to a lot of health disorders. Stem cells derived from the patient’s bone marrow have the potential to differentiate into heart cells and repair the damaged heart tissue. Not only that, the stem cells can also home to the damaged areas and stimulate the dormant stem cells that are already present inside the heart muscle. In one such study, 109 patients were randomized to receive stem cell therapy or a placebo. This study was a phase 2 clinical trial, in which the doctors extracted Stem Cells from the patient’s bone marrow, processed it for two weeks in the lab to ‘enhance’ the healing potential of the stem cells, and inject the processed cells into the patient’s heart muscle. Roughly half, 58 patients, were randomly assigned to receive Stem Cell Treatment, and 51 patients were assigned to receive a placebo. Patients in the placebo group underwent a surgery for extracting stem cells from their bone marrow and received a placebo instead of processed stem cells in the heart muscle. Those receiving the cell therapy showed 37% lower rate of the trials’ primary endpoint that was calculated using the number of deaths, hospitalizations and clinic visit due to heart failure symptoms over a 12-month period. Among the patients with stem cell therapy, 3.4 percent died and ~38 percent reported cardiovascular problems whereas in the placebo group, the statistics were 13.7 percent and 49 percent, respectively. Since then, Stem Cell Therapy is being evaluated for treating damaged hearts in clinical trials around the world. These trials are still in the early stages; although the initial results suggest that these procedures are safe, the long-term effects need to be carefully observed and documented. Like any other cell therapy, injecting stem cells into the heart can also cause heart failure or side effects. For example, if the stem cells administered are from an unrelated donor, the body’s immune system may reject them. And if the injected stem cells differentiate into unwanted cell type or do not communicate with the heart’s finely tuned electrical system, they may produce dangerous heart rhythms (arrhythmias). So far, the side-effects have not been a major issue though, and that has encouraged scientists to continue their investigation. Scientists and clinicians are hopeful of utilizing the strong potential of stem cell therapy for mending ‘broken hearts’ or Stem Cell Therapy for Heart Disease and restoring a peaceful and healthy lifestyle for affected patients around the world.